One (1) winner will be awarded as follows: one (1) water bottle, one (1) beach ball, and one (1) T-shirt. 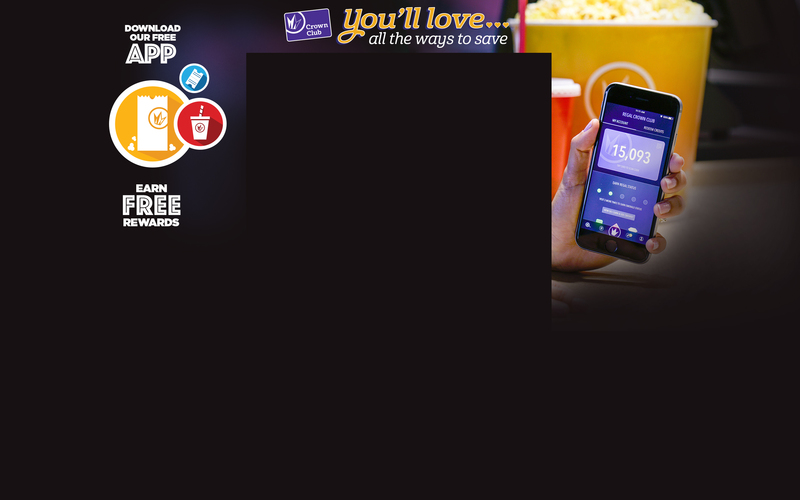 This sweepstakes runs from 8/6 thru 8/17, and the winner will be randomly selected on or about 8/20. For full sweepstakes rules, see the link below. 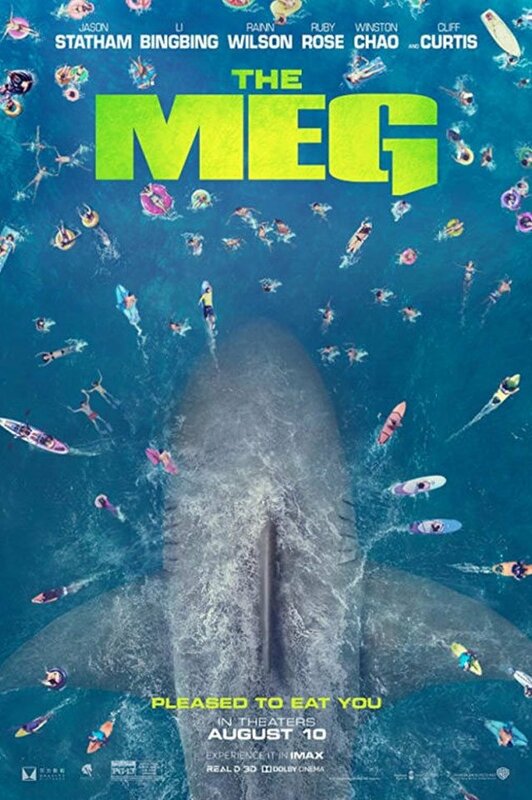 The Meg - After escaping an attack by what he claims was by a 70-foot shark, Jonas Taylor must confront his fears to save those trapped in a sunken submersible.